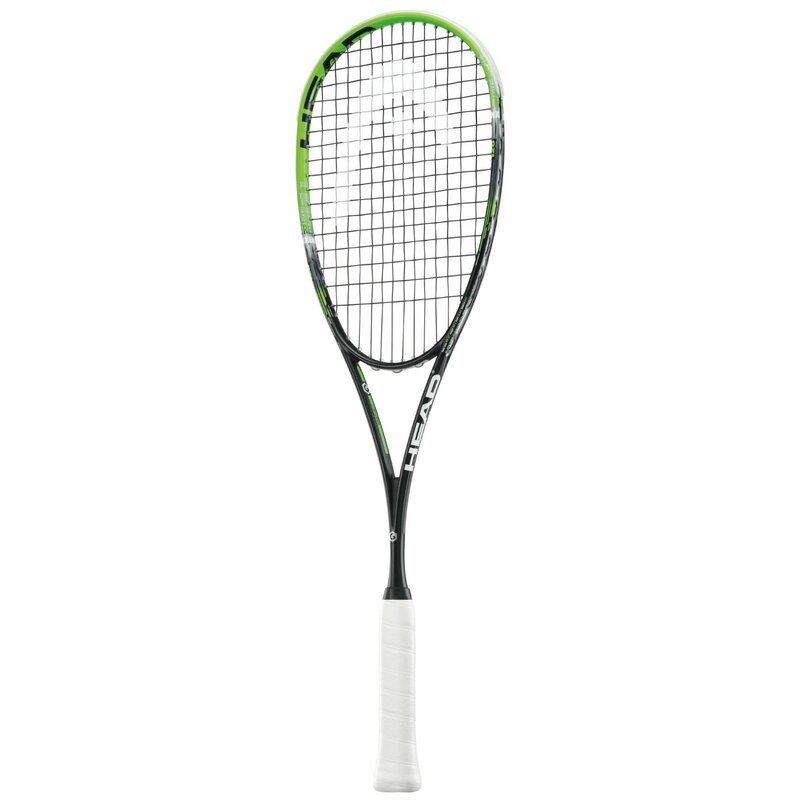 The Graphene XT Xenon 120 is for players with very accurate shot placement. Its thin beam is much more aerodynamic for closer shots and better retrieval once the ball hugs the wall. With the weight Redistribution of HEAD’s new Graphene XT technology we found the right way to combine speed and maneuverability but without losing any accuracy.